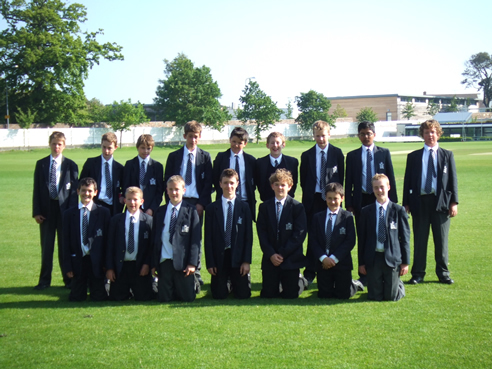 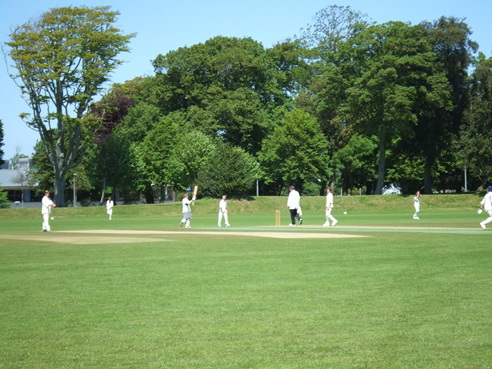 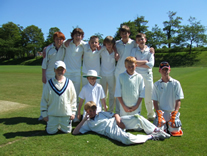 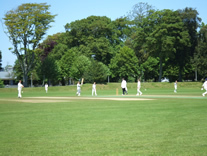 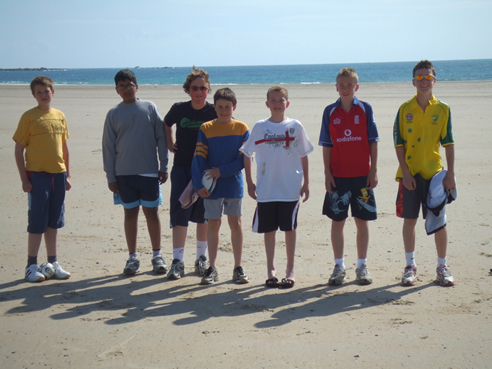 16 second year boys enjoyed the U13 cricket tour of Jersey. 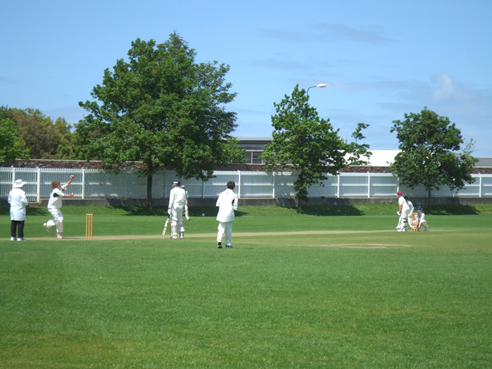 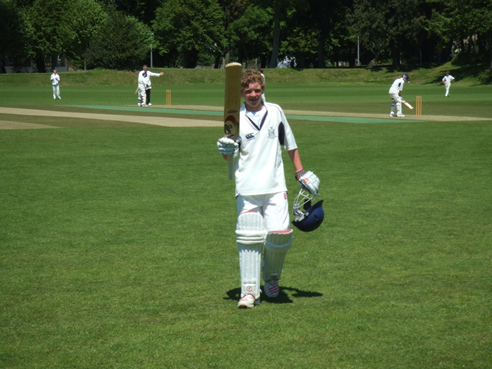 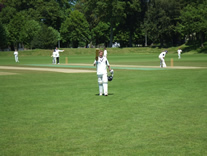 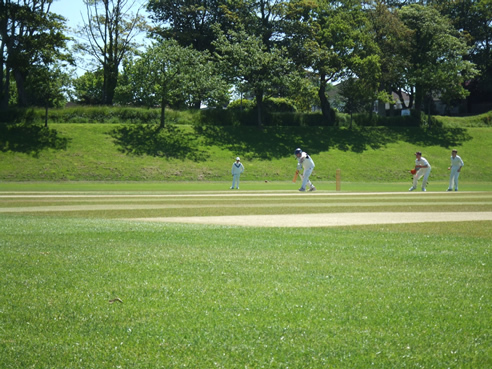 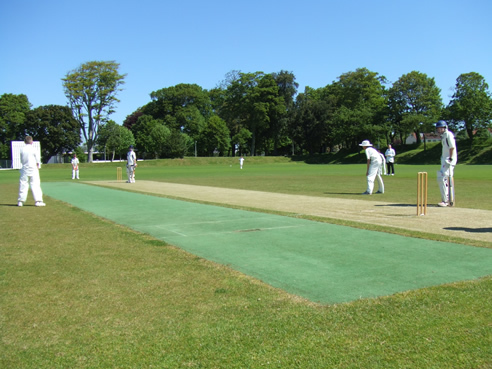 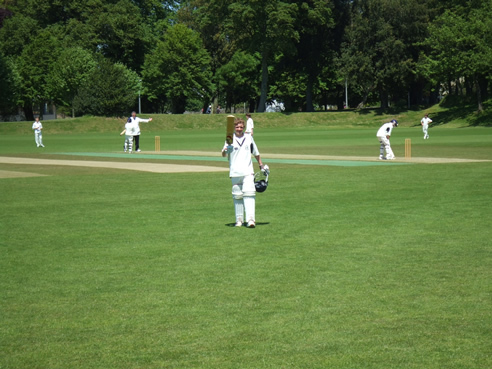 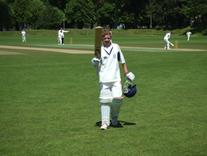 Captained by Charles Steedman, the team put in some impressive performances - with a particular highlight of Nicolas Gunning scoring his first ever century. 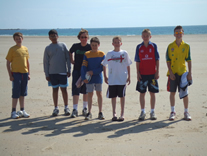 As well as experiencing glorious sunshine, the tourists enjoyed evening activities such as bowling, a trip to the cinema and a quiz.